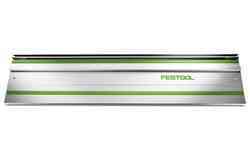 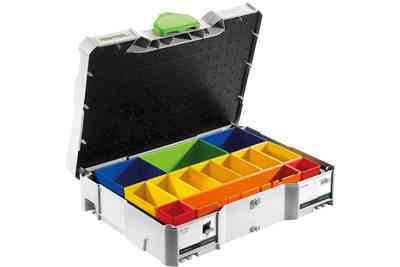 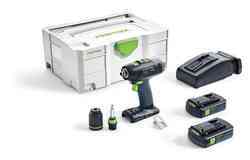 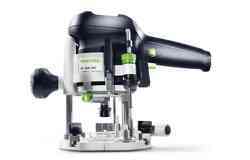 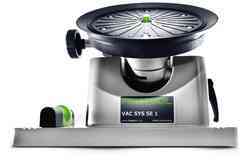 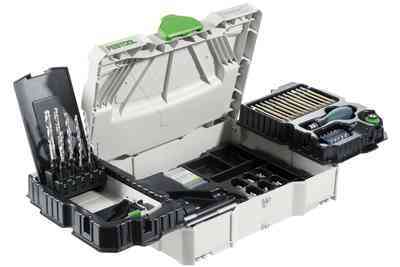 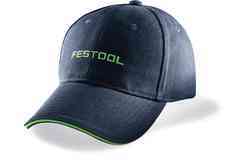 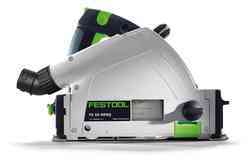 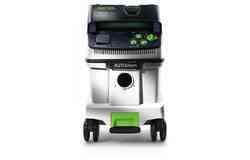 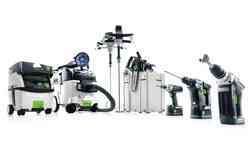 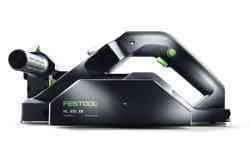 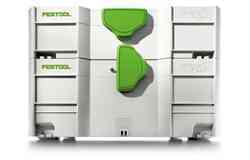 Festool has combined EC-TEC motor technology with intelligent motor management and thereby developed it further considerably. 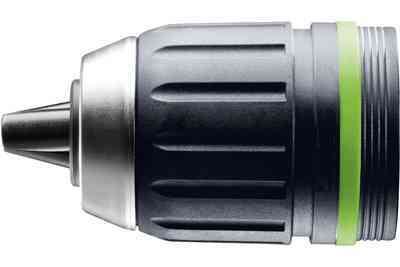 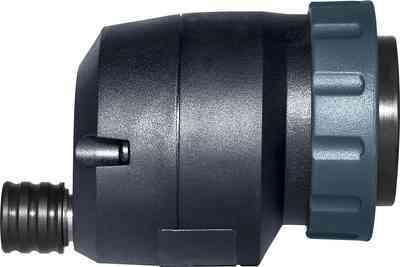 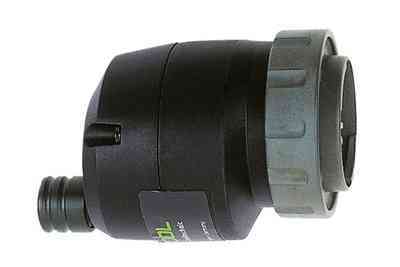 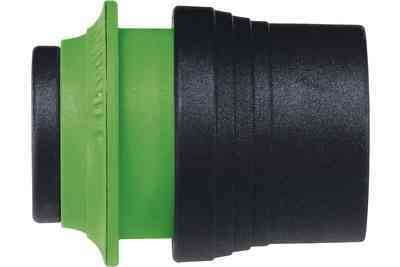 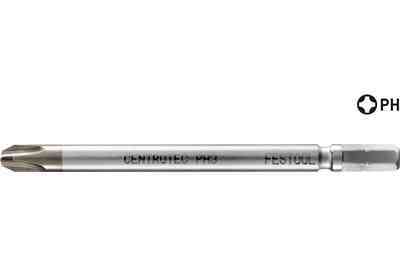 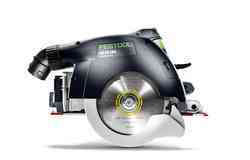 The brushless EC-TEC motor is wear-free and converts the energy from the battery into power with virtually no losses. 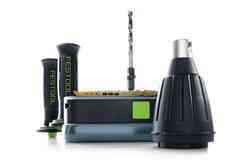 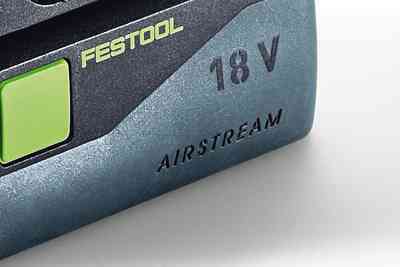 This means that the T 18+3 offers an extremely high degree of efficiency in its performance class. 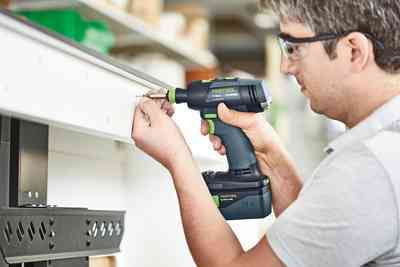 The electronic motor management also guarantees a longer service life: Microprocessors monitor and control the temperature, voltage and current consumption of the motor, electronics and battery. 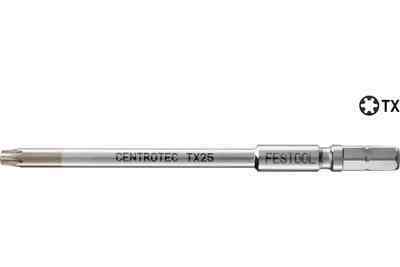 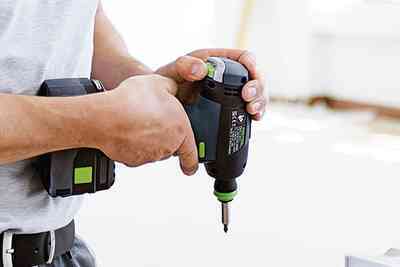 The light, compact T-design, the slender SoftGrip handle and the perfectly located centre of gravity ensure that work goes easily and smoothly. 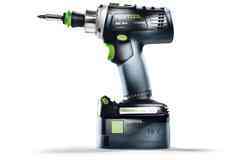 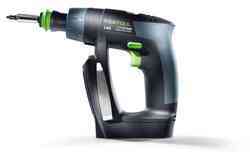 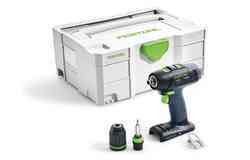 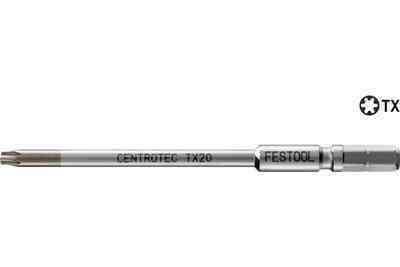 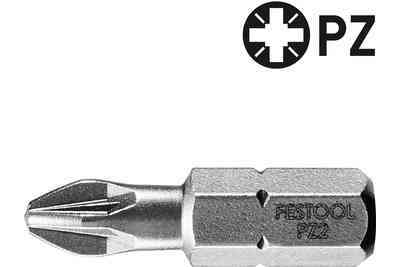 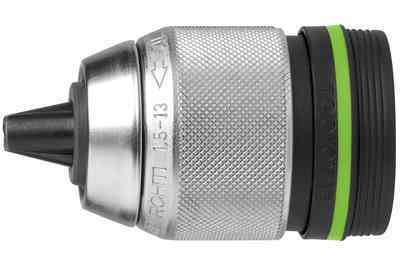 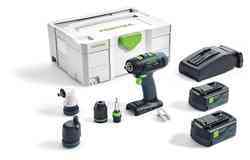 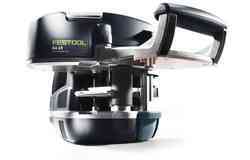 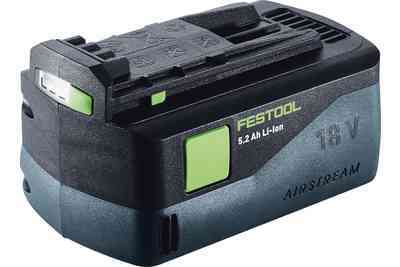 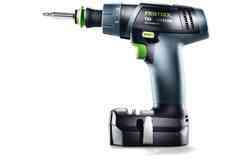 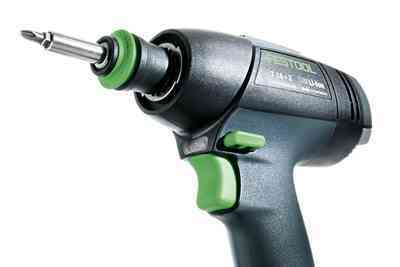 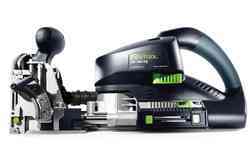 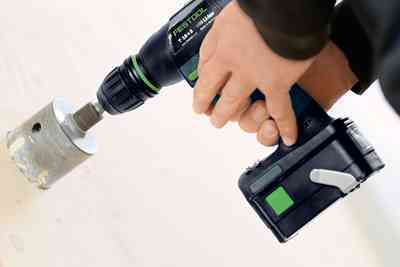 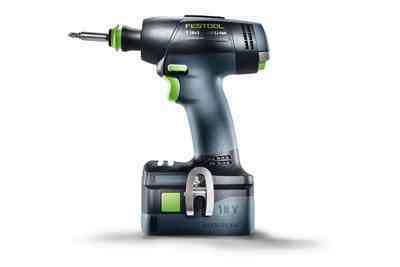 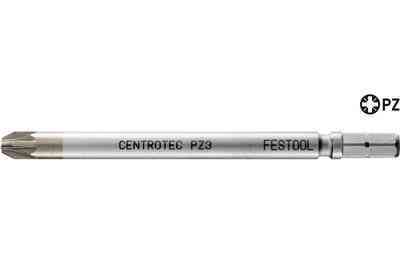 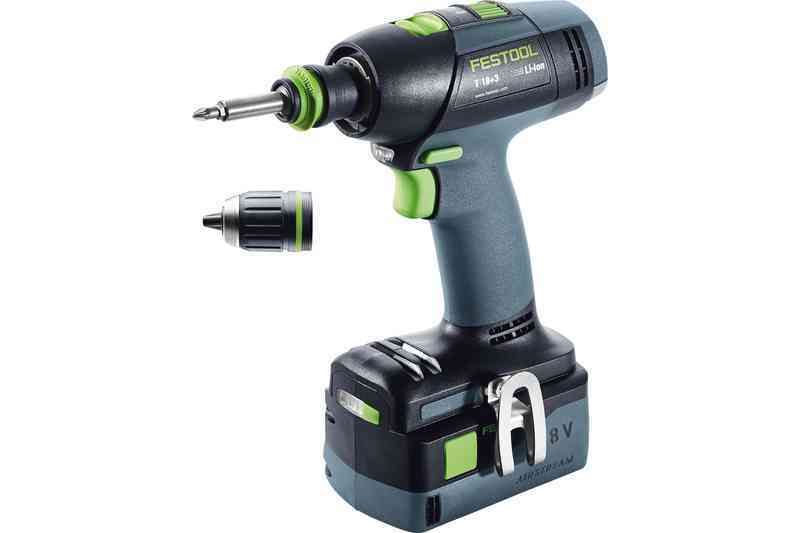 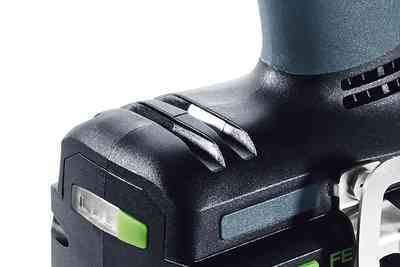 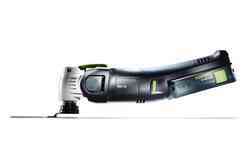 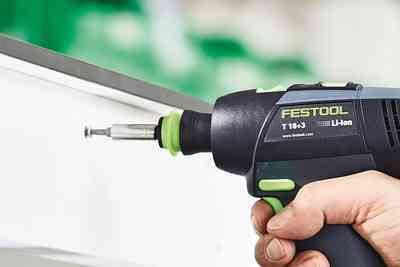 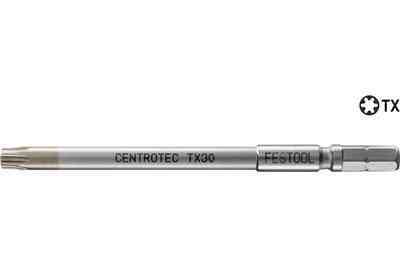 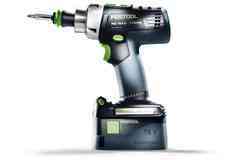 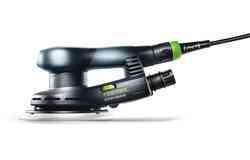 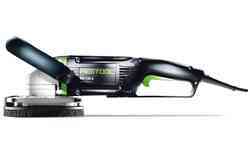 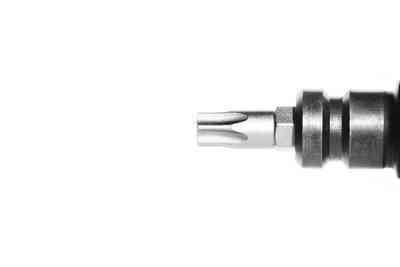 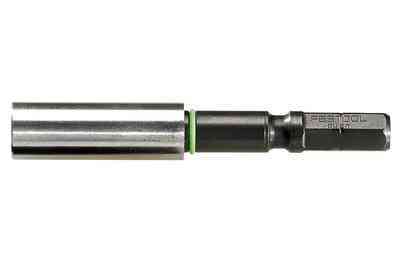 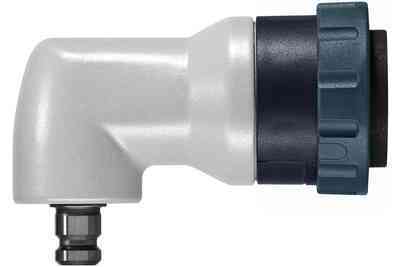 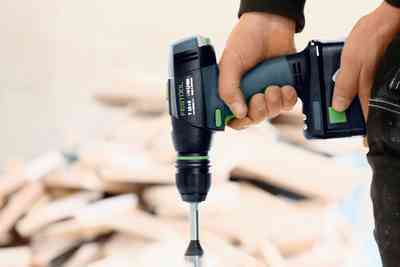 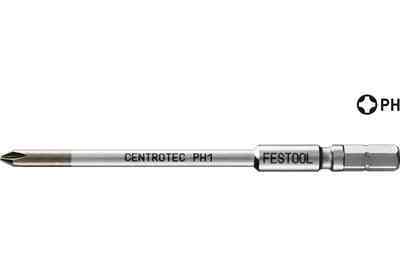 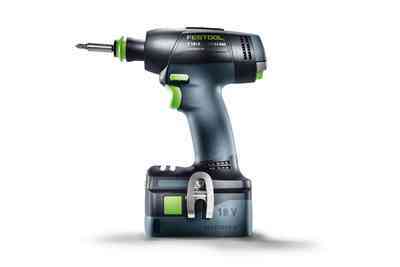 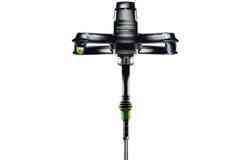 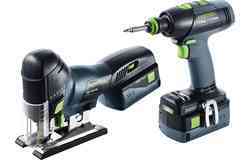 As with all cordless drills from Festool, the bits can also be inserted in the direct bit holder of the spindle on the T 18+3. 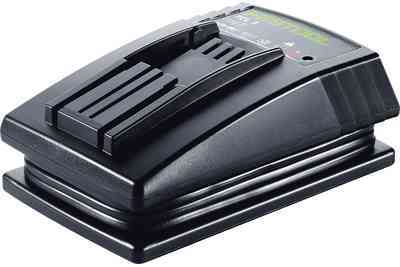 The new TCL 6 and SCA 8 rapid chargers with charge indicator charge quickly and preserve the battery. 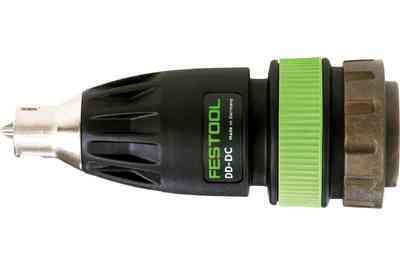 In addition to their compact design, the chargers are also impressive due to their practical cord holder and simple wall mounting option. 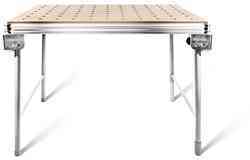 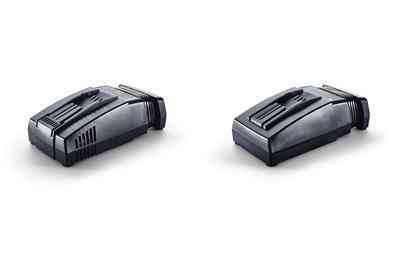 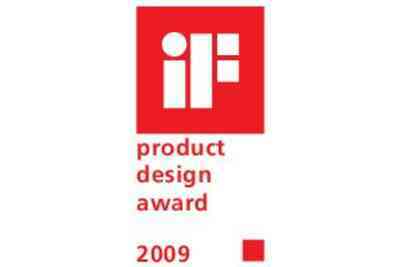 They are also extremely robust thanks to the fully encapsulated electronics. 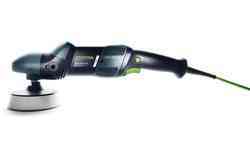 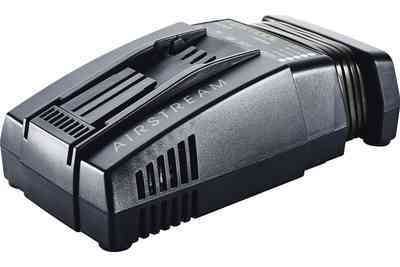 The SCA 8 rapid charger (which is included in the scope of delivery for the Set versions) also features AIRSTREAM technology, which uses targeted cooling of the battery pack to reduce the charging process by up to 65%. 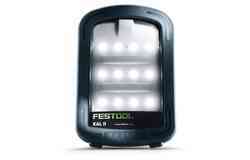 An LED indicator on the device informs you of the remaining charge time in minutes and of the charging status.